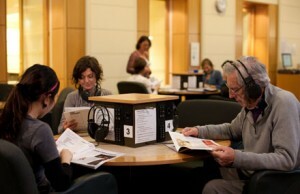 State Library Victoria – Fantastic Voyage with King Kong & Queen : new listening in Arts. Some new CD arrivals feature on the Listening Posts in Arts. They include recent releases in film soundtracks, pop, rock, classical guitar, and musical theatre. The online catalogue indicates which Listening Post the CD is available on. 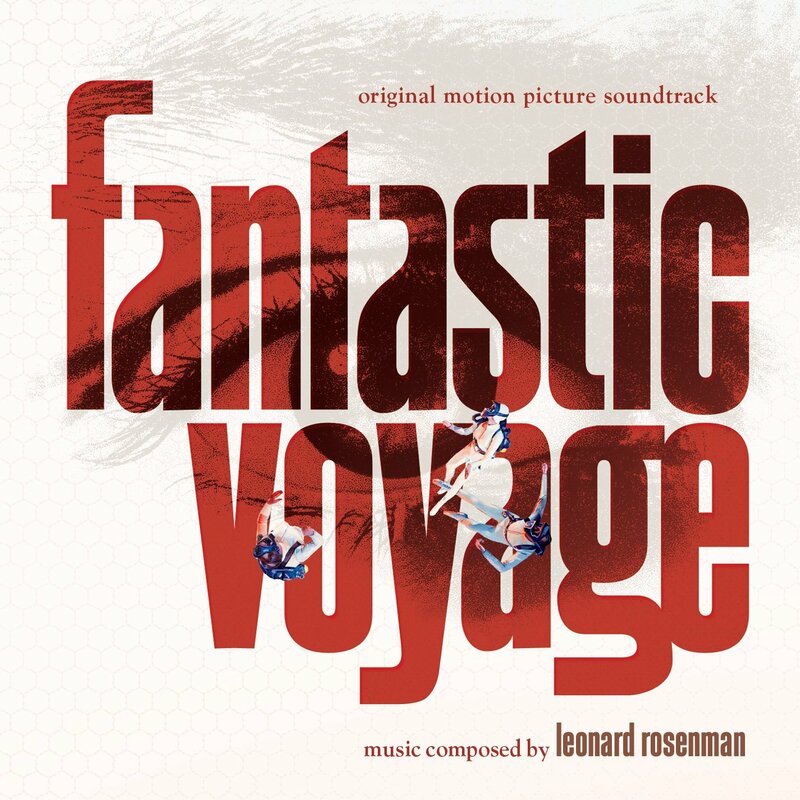 Fantastic Voyage : original motion picture soundtrack. Music composed by Leonard Rosenman. Irwin Allen’s Voyage to the bottom of the sea : original motion picture soundtrack. Music by Paul Sawtell and Bert Shefter. King Kong : music from the motion picture. 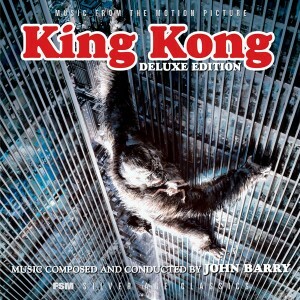 Music composed and conducted by John Barry. 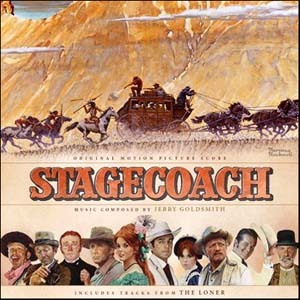 Stagecoach : original motion picture score. Music composed by Jerry Goldsmith. 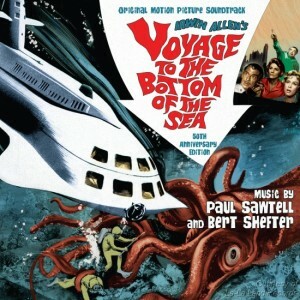 Great new film soundtracks include rereleases of music from two classic 1960s science fiction epics, Fantastic Voyage that featured Raquel Welch and Stephen Boyd on a micro-submarine journey through the human body, includes a strange “Sound Effects Overture”, and Voyage to the Bottom of the Sea that featured Barbara Eden and Frankie Avalon as crew members on board a nuclear submarine in the Arctic Ocean, includes Frankie Avalon singing the lush “Main Title” song. There is also music from Stagecoach, a 1966 remake of the 1939 John Ford western, and King Kong, a 1976 remake of the 1933 monster thriller. Notable movie composers featured include John Barry (of James Bond fame), Jerry Goldsmith and Leonard Rosenman. 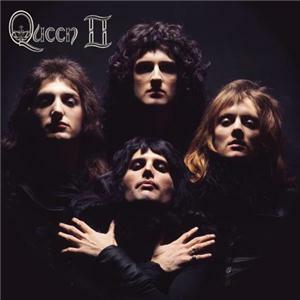 Other new titles include Queen II, a 2011 remaster of the 1974 release that includes the legendary groups first hit single, “Seven Seas of Rhye”. Mosaic presents a series of Australian guitar concertos performed by Karin Schaupp. The last five years is the 2013 cast recording of the off-Broadway musical and Mojo presents classics of the British 1970s hard rock underground in Heavy Nuggets. 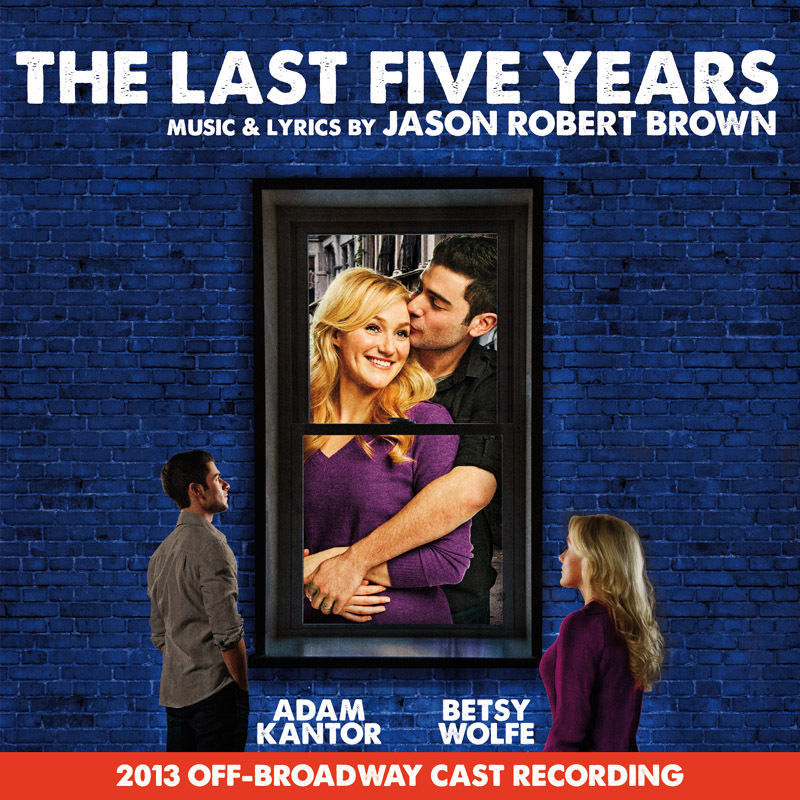 The last five years : 2013 off-Broadway cast recording. Music & lyrics by Jason Robert Brown. 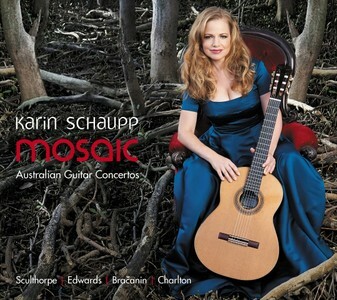 Mosaic : Australian guitar concertos by Karin Schaupp. 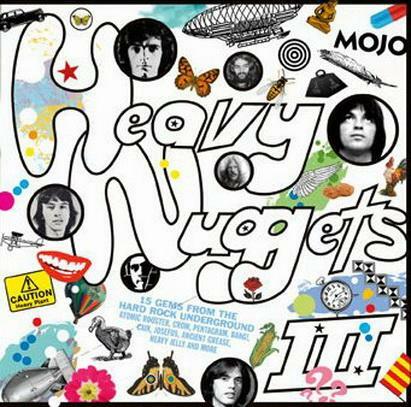 Mojo presents Heavy Nuggets III: 15 gems from the hard rock underground. 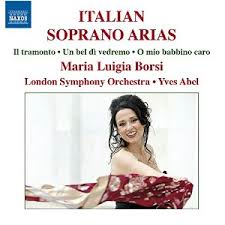 Also check out the Naxos Music Library, one of our online databases for the following recent release of Italian soprano arias including selections from Turandot, Madama Butterfly and La Boheme. It is available for anyone to use here in the Library via the website. If you’re one of our Victorian registered users you can log in from home and explore at your leisure!